When it comes to fishing, you are likely to need a decent pair of sunglasses to take with you. Spending hours outside in the sun, your eyes need to be properly protected to help prevent detrimental eye conditions in later life. The right pair of sunglasses can also help reduce the glare which can bounce off the water, as well as improving your visibility and making fishing that little bit easier! Keep reading to find out our recommendations for the best sunglasses to take on your next fishing trip. 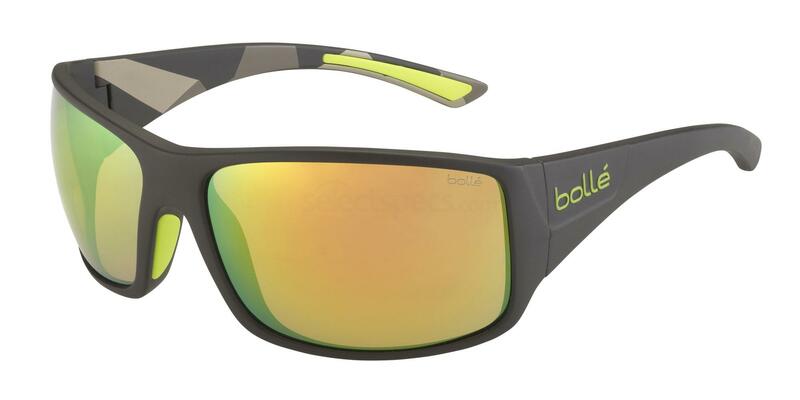 The Bolle Slice are specifically designed for sports, with their wraparound design giving you a fantastic range of vision – perfect for fishing. 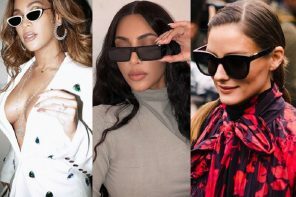 They feature a soft grip material which will stop them sliding off your face, and the lenses are coated to prevent the build up of dirt, dust and scratches. The lenses are also polarized, which will help to reduce glare from the water. The Bolle Tigersnake are another great option for your next fishing trip. 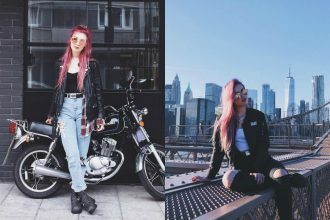 Once again these sunnies are made of a non-slip material and offer a fantastic range of vision. 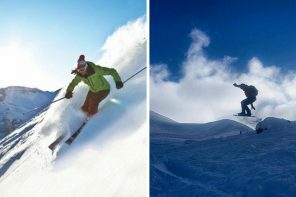 They also have an adjustable nose bridge, which will make them incredibly comfortable to wear for long periods of time. The yellow lens colour will help to reduce the glare off the water, as well as filtering out blue light which can lead to eye strain. Pictured below are these sunglasses in a striking shade of blue. These bold Oakley sunglasses would be a perfect fishing accessory, and we particularly love the vibrant green styling of this pair. This style is also available in ten other colours. 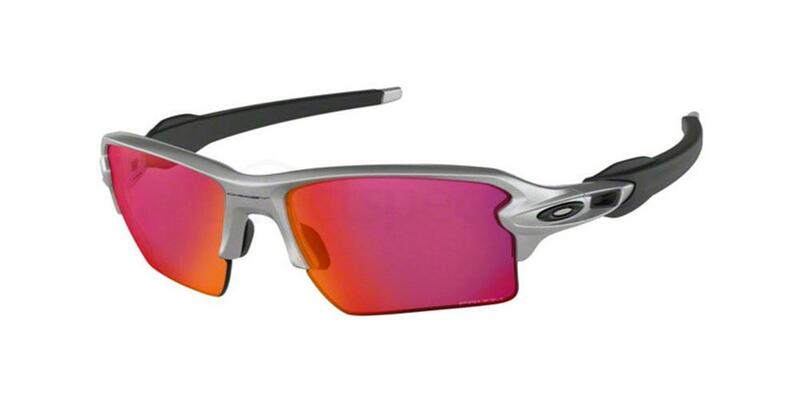 The polarized lenses are made from polycarbonate material, which is both super light and also durable. 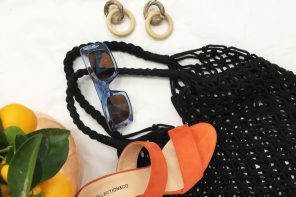 They also protect your eyes by filtering out 100% of all UV rays. The nose pad and temples actually increase their grip with perspiration, so you can always be sure of a secure fit. 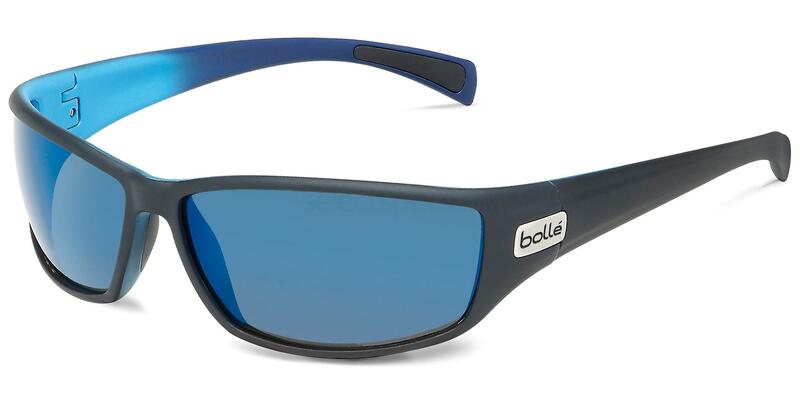 The Bolle Perth sunglasses feature a universally flattering wayfarer design, which will work well for fishing but also for everyday wear. This pair features a matte blue frame and polarized blue mirror lenses, which will once again reduce glare coming off the water. If you would prefer, you could always get this style in the other matte grey and black option. 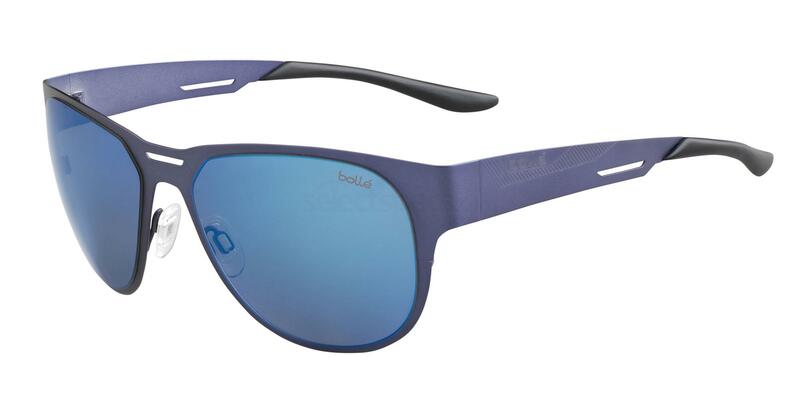 The model below wears the Bolle Perth in the same blue colour pictured above. 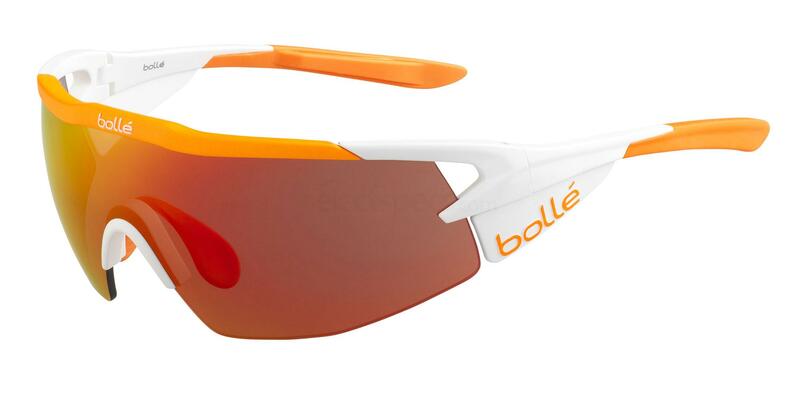 The Bolle Aeromax offers an incredible field of vision, particularly towards the top of the glasses. They also have side shields will help to protect against harsh sunlight. The temples and nose pads are completely adjustable, allowing for a fantastic fit for everyone. The lenses also feature an anti fog coating, allowing for perfectly clear vision at all times.